Ok, so maybe it wasn’t that dramatic but this stuff is DAMN TASTY! Definitely good enough to drink on its own, right out of the bottle a shot glass. Which I did. But then you know me, I had to mix it with some other stuff too. 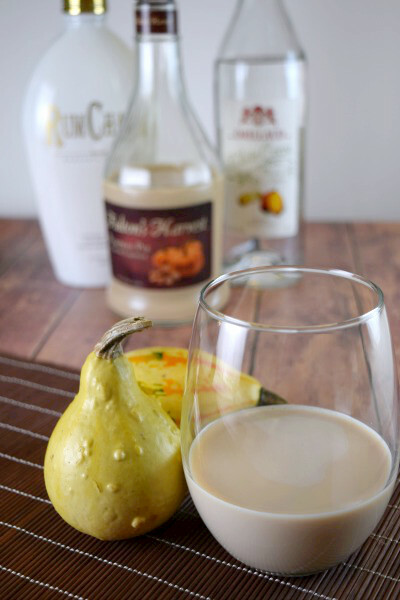 I had the pumpkin pie liqueur, I had the lovely cinnamon infused Rumchata AND I had white chocolate liqueur. Those cookies were just begging to be turned into a cocktail. 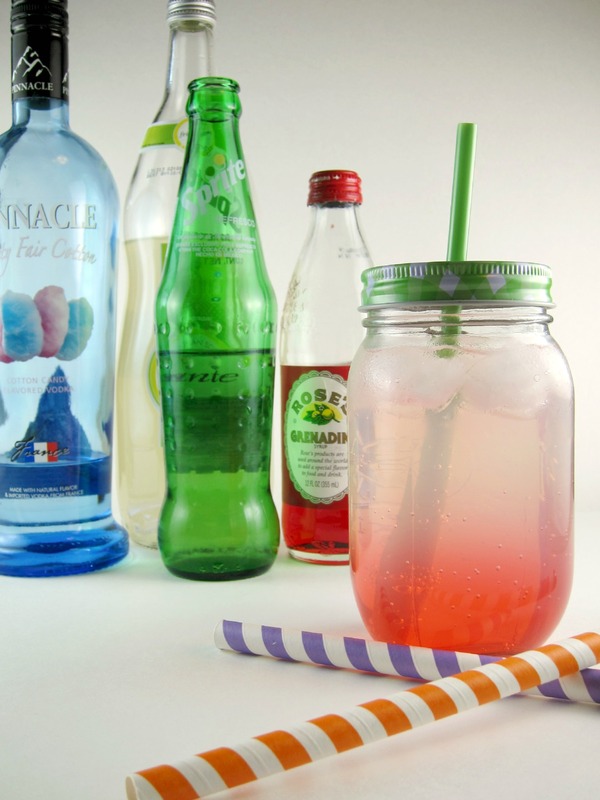 Combine all ingredients in a cocktail shaker. 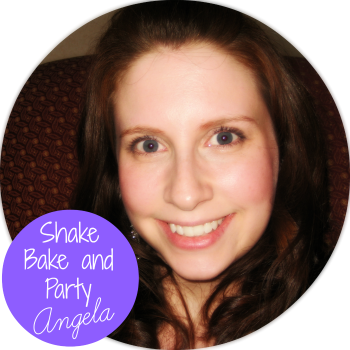 Shake until chilled, pour and serve! Hope everyone is enjoying their weekend and an extra special thanks to Krissie and Barbara for so generously giving me a bottle of Fulton’s Harvest Pumpkin Pie! You guys are awesome! Cheers! My brother had picked up some Maine Root Pumpkin Pie Soda from Wegmans a few weeks ago and he brought me two bottles. I had them in the fridge, waiting for a day that felt a bit like fall (it was almost 90 in Jersey just last week) and Sunday turned out to be the day. 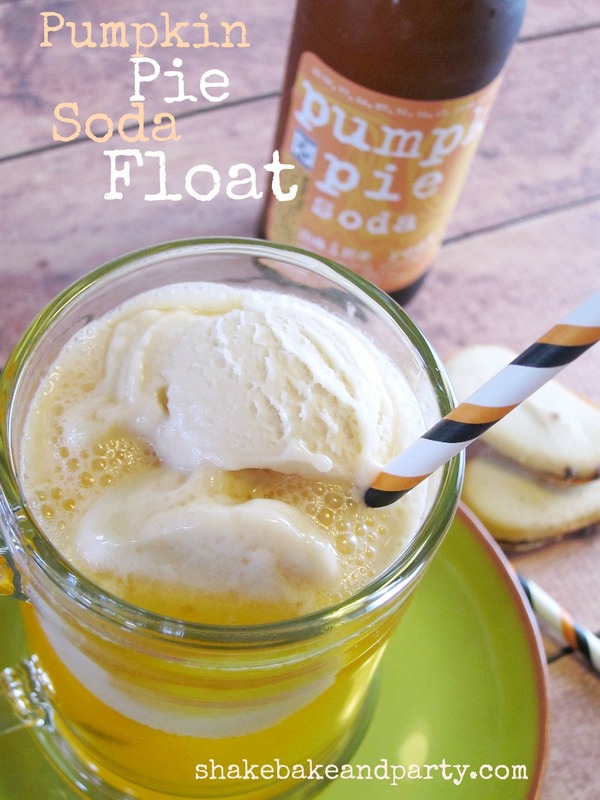 I had plans to just drink the soda while daydreaming about Halloween until my mom mentioned a conversation she had with my brother about adding some vanilla ice cream to it and turning it into a float. So then I had to go to the grocery store in the middle of Sunday afternoon, which I usually try to avoid (you know how mobbed the grocery store gets the few days before Christmas? That’s how our Wegmans is EVERY WEEKEND) to buy some vanilla ice cream. I have sadly developed some kind of adult onset lactose intolerance (seriously, I couldn’t have developed an allergy to cauliflower or something?) so I got vanilla almond milk ice cream. 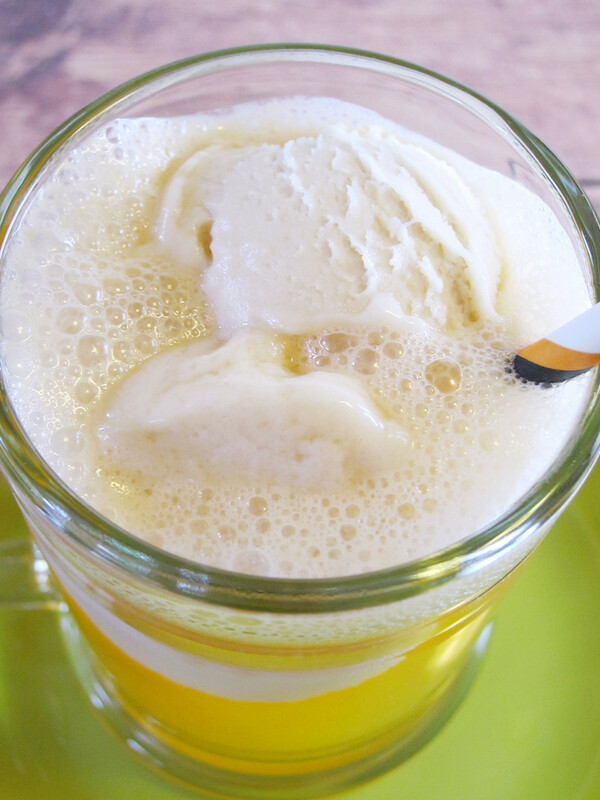 You can obviously use any kind of vanilla ice cream – the creamier the better! I didn’t have any on hand, but you could top this off with a drizzle of caramel sauce if you like things to be fantastic. 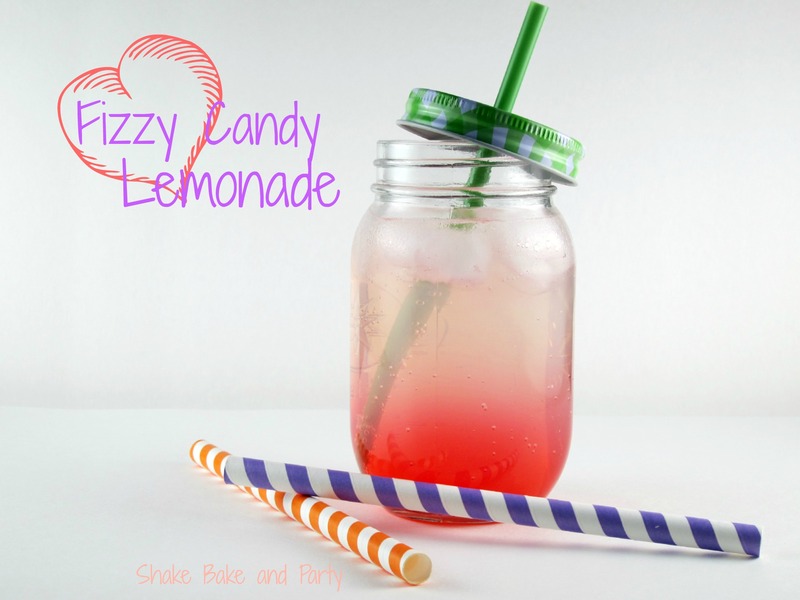 This was really good, and makes an easy fun treat for the kiddos if you have them. 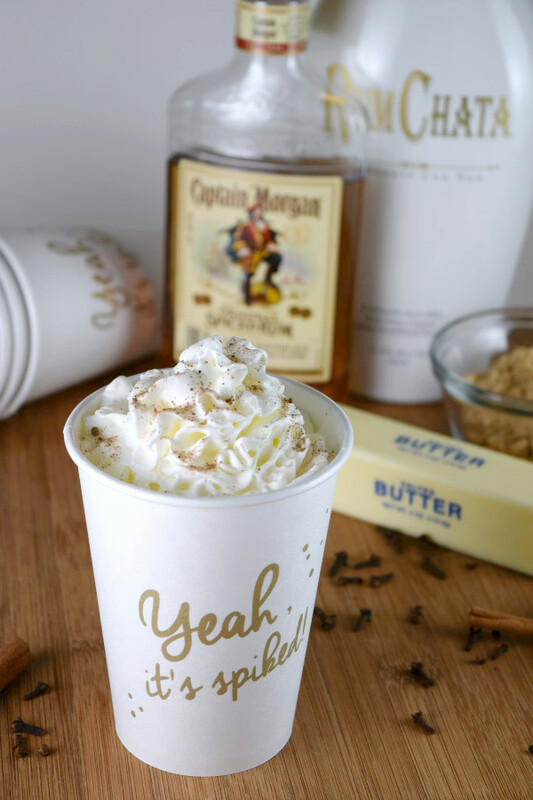 You could also make an adult version by adding a splash of Pinnacle Pumpkin Pie Vodka which, of course, I did. 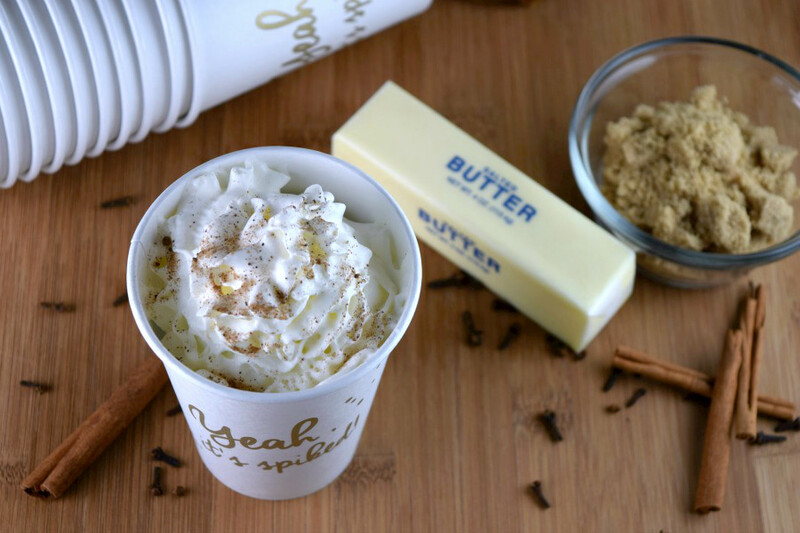 Either way you’ll end up with a glass of cold, creamy, pumpkin-y deliciousness. 1. 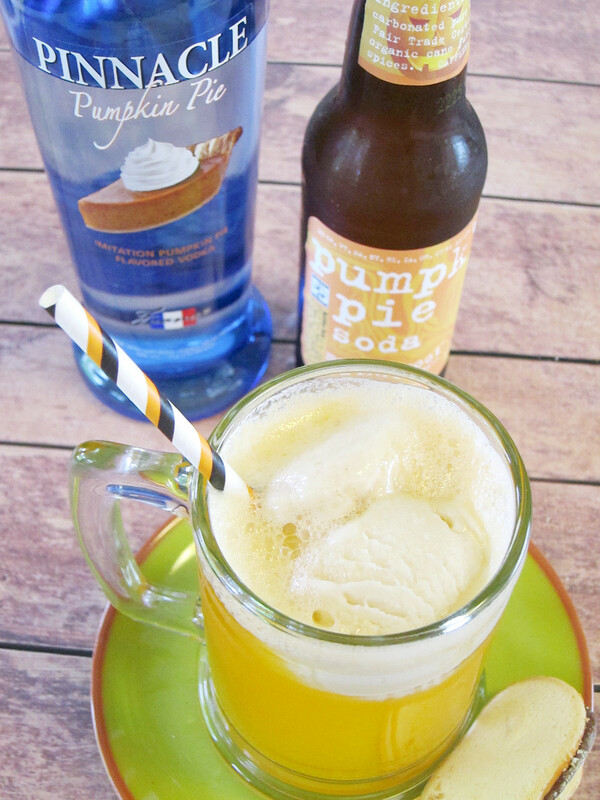 Pour chilled Pumpkin Pie Soda into a glass. If using the vodka add a splash and give it a stir. 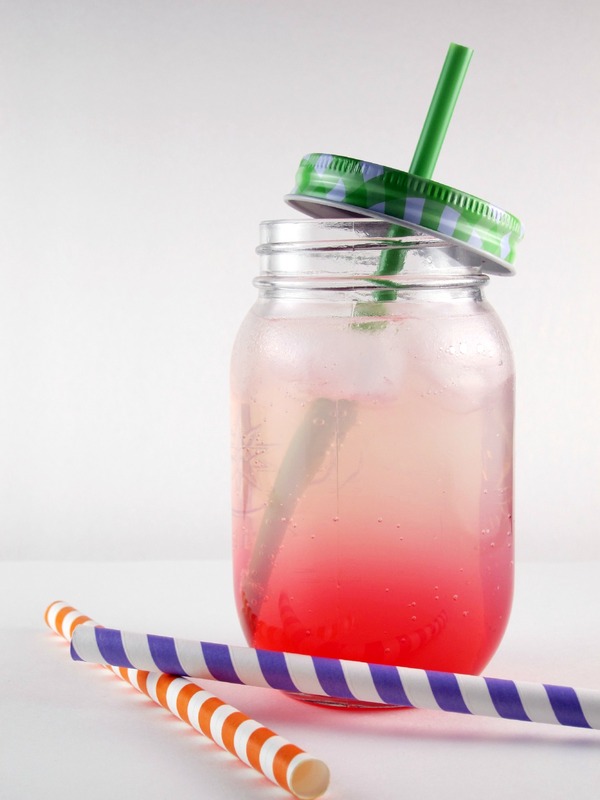 I think I may have found my go-to summer cocktail! It is super easy to make and even easier to consume. A few weeks ago I was feeling rather fancy so I picked up a bottle of blood orange soda at the grocery store. Never had it before, but any kind of orange soda can’t be bad. It’s a swankier version of good old Orange Crush. 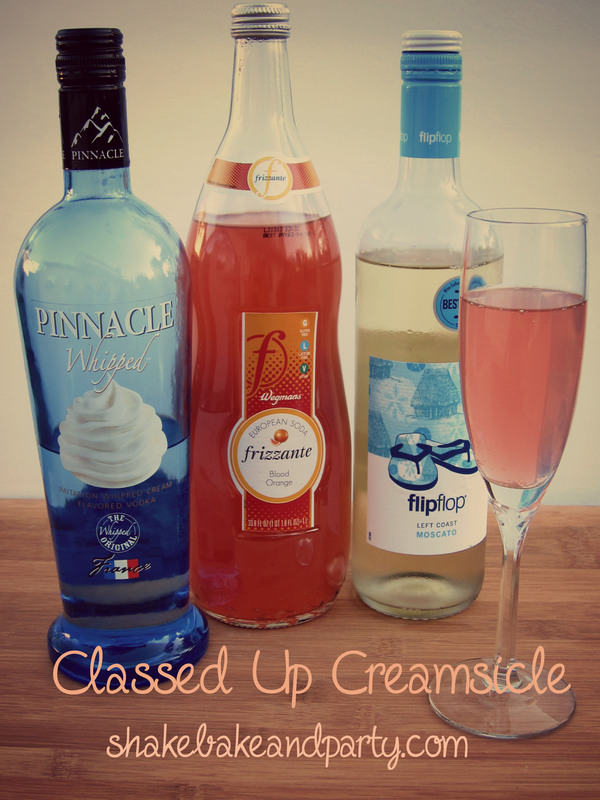 So of course, when you mix it with some Moscato and a splash of Pinnacle Whipped you get a Classed Up Creamsicle. 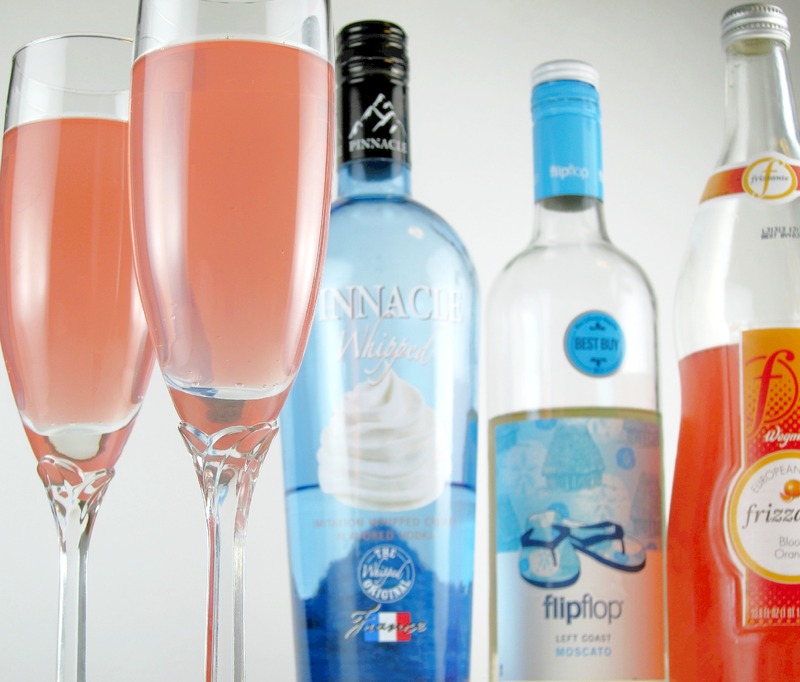 Pour a splash of Pinnacle Whipped into a champagne flute. 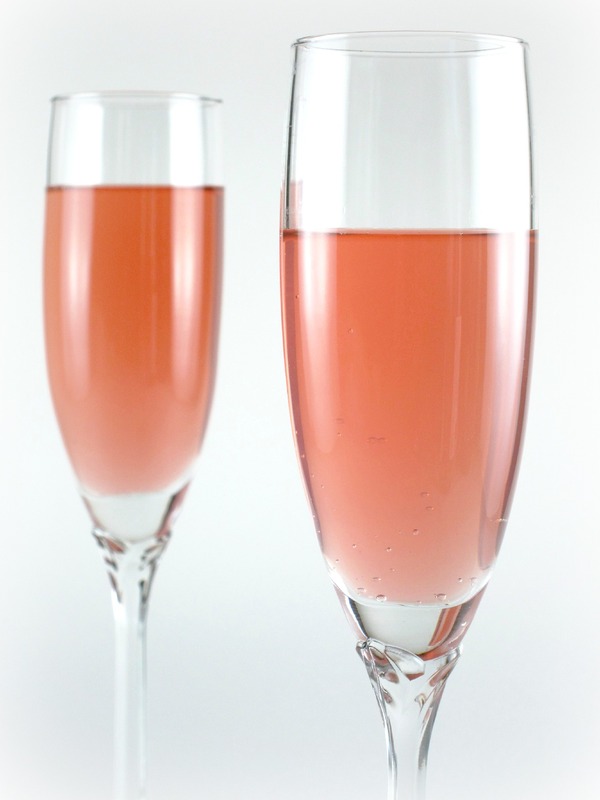 Fill the glass half way with Moscato, and top off with the blood orange soda. 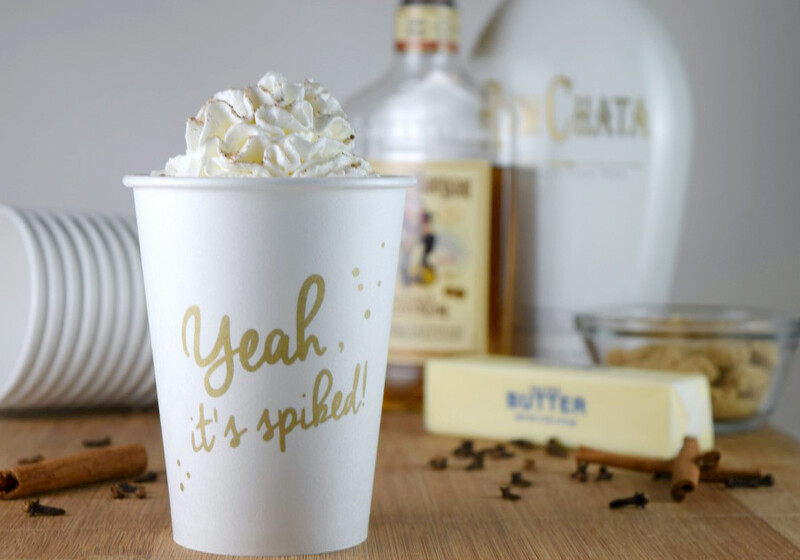 Try not to make everyone jealous with how fabulous you look while sipping this down. This would make a great brunch cocktail, an al fresco lunch cocktail, a lounging on the patio cocktail, after dinner cocktail… I think you get the hint. Make it. Drink it. Enjoy! 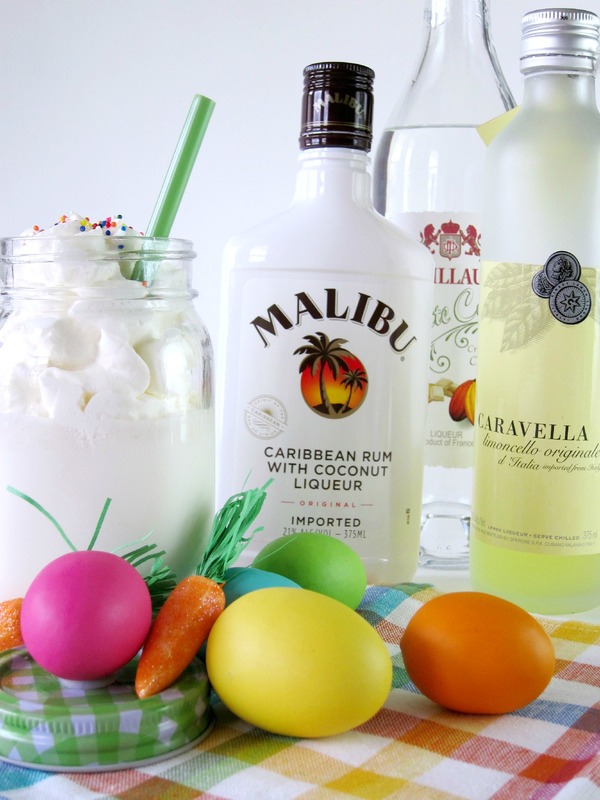 You didn’t think I’d let Easter come and go without giving you at least one holiday-appropriate cocktail, did you? Despite the fact that Mother Nature has obviously lost her flipping mind it is in the 80s today here in Jersey (after being cold enough for winter jackets last week) I am trying to stay in the Spring/Easter spirit. This cocktail definitely put me in the right frame of mind!! 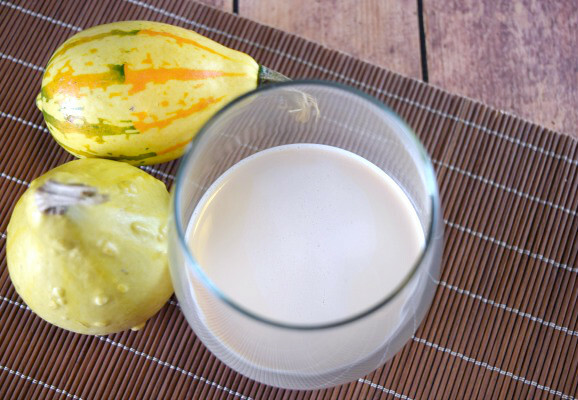 Cocont, lemon, white chocolate…. Hmmmmm. 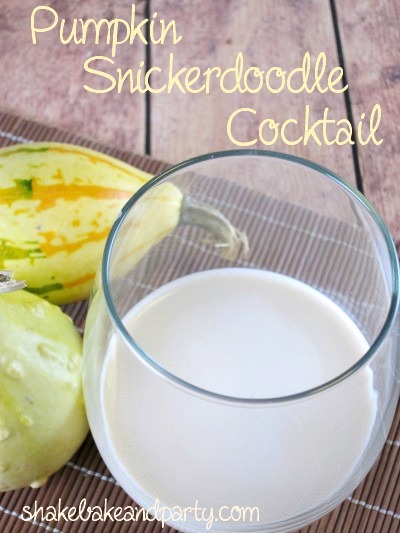 Kind of sounds like a liquid version of my Lemon Coconut Magic Bars, doesn’t it?! They were a hit, and I am sure this will be too! In a cocktail shaker, combine rum, creme de cacao, limoncello, half & half and cake mix. Stir to incorporate cake mix into the liquid before adding ice and shaking till cold. 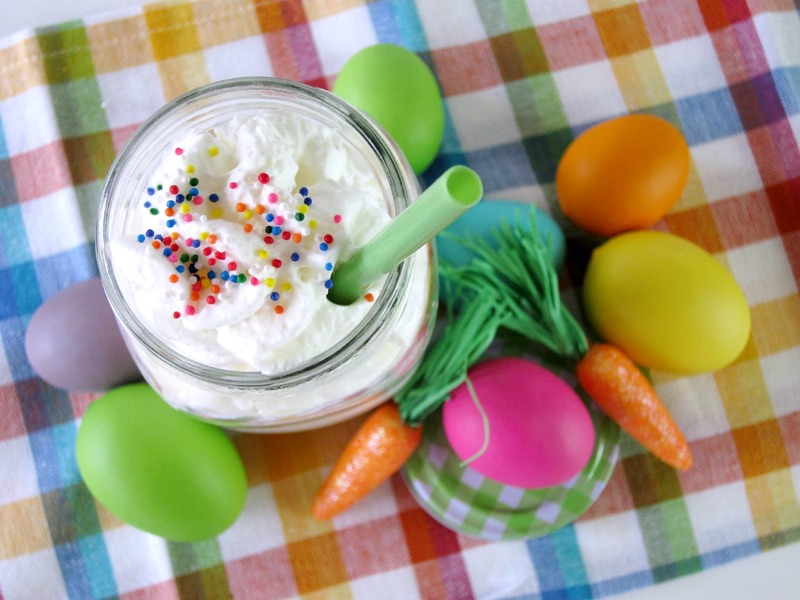 Pour into glass and top with whipped cream and sprinkles. You could also use coconut flakes as a garnish instead of sprinkles. * Please note that for these photos I doubled the recipe to fill the mason jar. 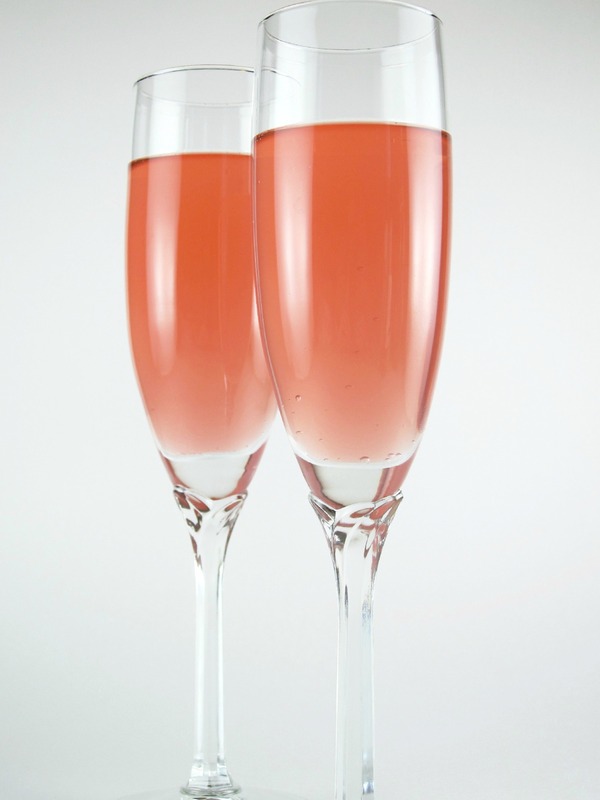 Even though I have named this drink after the upcoming holiday, it would make a lovely summer drink as well. 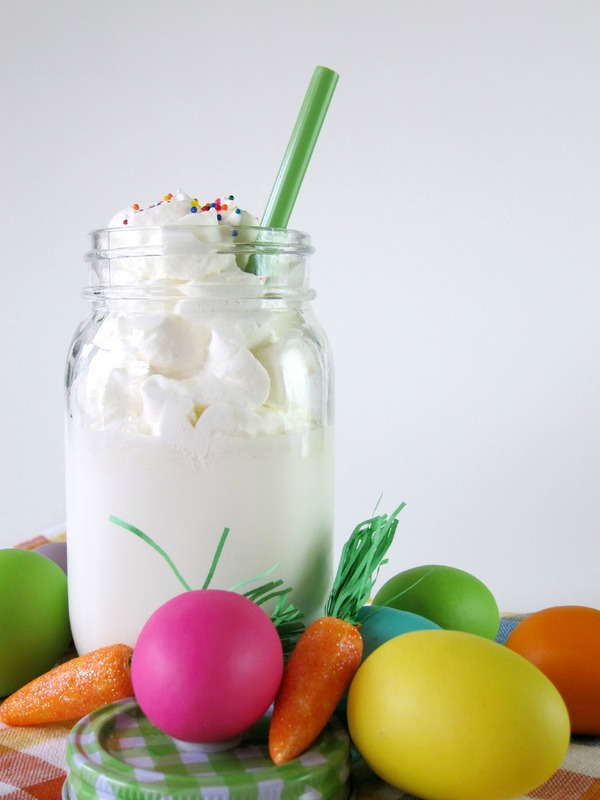 You could even blend in some vanilla or coconut ice cream to make a Lemon Coconut Cake Shake! 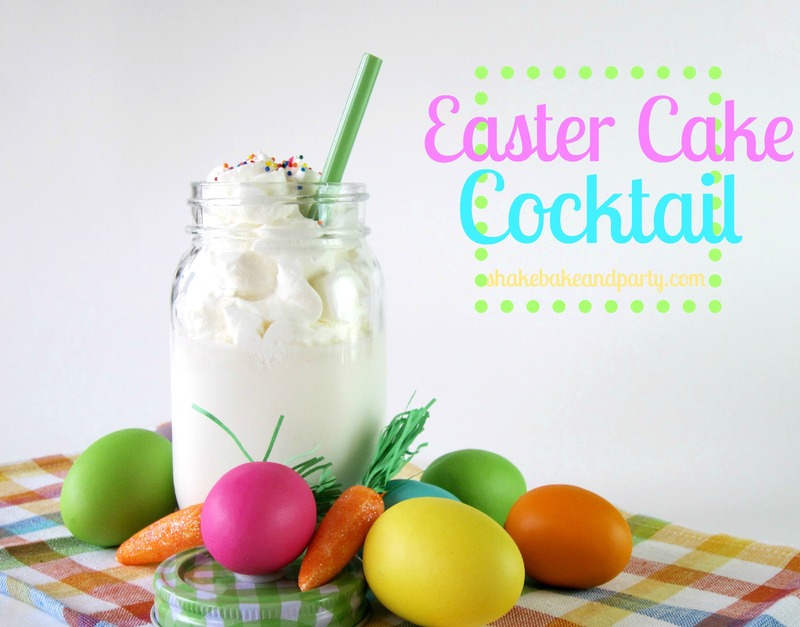 Do you have a favorite Easter cocktail? Leave a comment letting me know what it is! 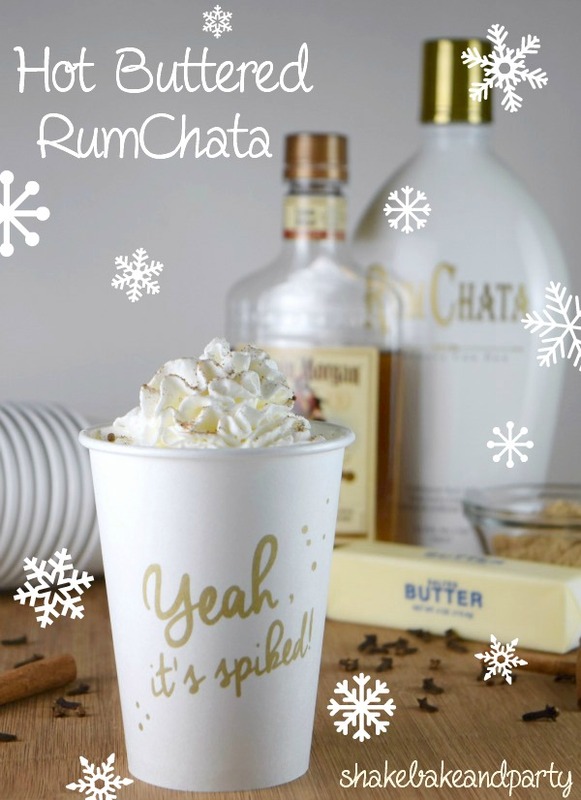 I am always looking for holiday themed drink recipes! Hope everyone is having a wonderful weekend!